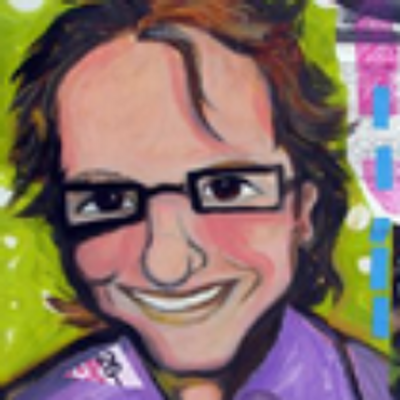 Editor's Note: The InboundRank tool was retired in January 2016. Anyone who runs a business blog knows how much of a challenge it is. Developing a great blog with great content that attracts lots of readers and subscribers requires you to be consistent, resourceful, and creative on a daily basis. But with blogging's challenges come its many benefits, often in the form of traffic, leads, loyal fans, and -- eventually -- customers. The key is nailing down the right strategy for publishing, optimizing, and promoting content so you can grow you blog into something spectacular. 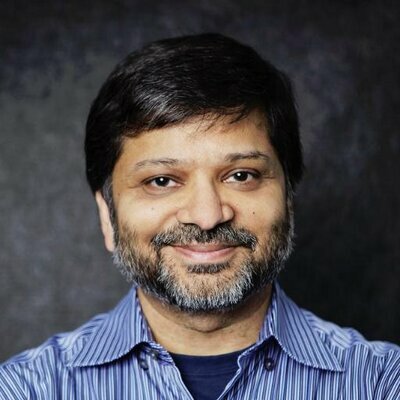 So what's the "right" strategy for growing a blog? To help answer this question, we looked at the best business blogs in the U.K. and narrowed down which specific traits make them so successful. Back in April 2015, we launched a tool called InboundRank that ranks U.K. blogs based on their inbound traffic, average social shares, and domain authority. Check it out to see lists of the best blogs in the marketing, finance, software/technology, and other industries within the U.K.
We’ve had some awesome blogs submit their URLs to the tool, which got us wondering: What can we learn from all these blogs? After all, InboundRank has graded over 1,300 business blogs as of this publishing. So we dug into the data of the top 50 business blogs with the help of SimilarWeb and BuzzSumo (whose APIs we use alongside Moz's to help calculate each blog's score). Then, we narrowed the list down to the top 10 blogs and compared the characteristics and behaviors of those top 10 blogs with the blogs ranked from 11–50. The results have been fascinating. They've allowed us to tell the story of how a blog can grow into something spectacular, regardless of region, country, or vertical. We'd like to share that story with you. Here, we've divided it into three parts: social media, search, and content. Now let's start geeking out! 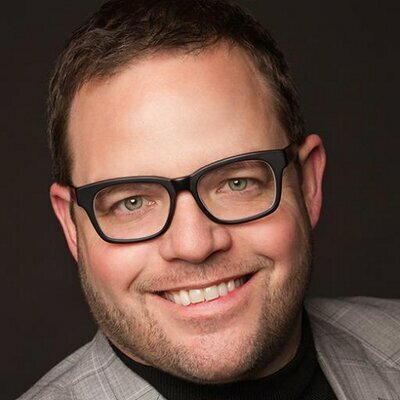 How much traffic comes from social media? 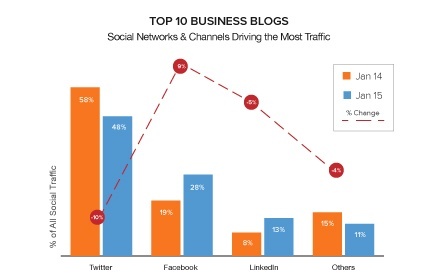 The first thing we wanted to look at was how much of the top top business blogs' traffic comes from social media. We’ve witnessed the soaring popularity of social media in recent years, but we wanted to explore exactly how important it is for generating traffic to your website. Well, it turns out it’s actually not hugely important. 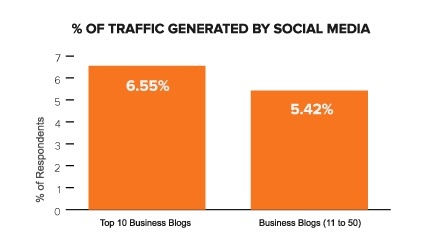 On average, the top 50 blogs are getting less than 7% of their total traffic from social media. Looking at our own data, this correlates pretty accurately to the percentage of traffic HubSpot generated from social media in 2014. Social networks are a place to connect and converse with your audience. 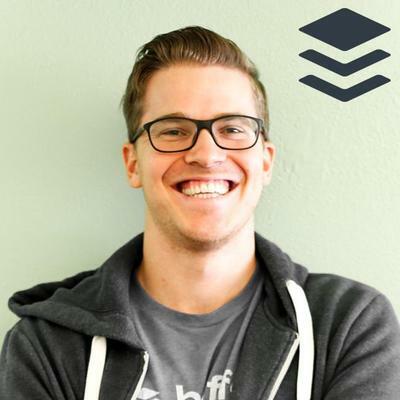 There’s a ton you can learn about your audience from social media. It provides platforms for excellent customer service and support. 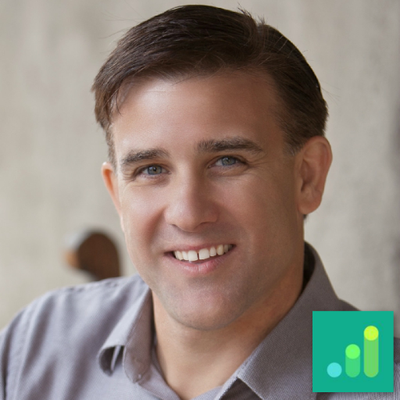 You can build more personable relationships with leads, customers, and influencers using social media. It's a great place for promoting your content. You can get really targeted with paid advertising via social media. There are leads hiding there! 64% of U.K. salespeople believe social media has become a more important lead source in the last 6 months. 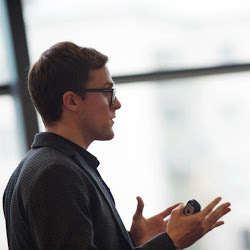 – Inbound Insights UK 2014. Bottom line: Social media may not drive significant traffic to your blog in comparison to other sources, but for other reasons, it's still a critical part of your inbound strategy. Which social networks generate the most social media traffic? The next thing we looked at was which social network or channels are generating the most traffic for InboundRank’s top business blogs. Looking at the business blogs ranked inside the top 10, it’s clear Twitter is driving the most traffic to these sites. However, the amount of traffic coming from Twitter has declined by 17% year-over-year. Interestingly, in that same period, traffic from both Facebook and LinkedIn has increased substantially: from 19% to 28% and from 8% to 13% respectively. The “Others” category represents a host of other social networks and channels that are listed under social media. The one generating the most traffic for business blogs is Pocket, an app that lets people save interesting articles to read later. 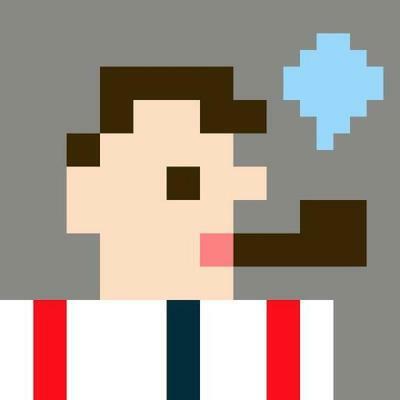 Pocket generates 3.29% of all social media traffic. 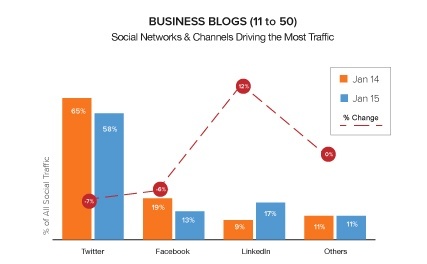 For business blogs ranked from 11 to 50, traffic from both Twitter and Facebook has dropped year-over-year. Over this same period the amount of traffic they generate from LinkedIn has increased substantially: from 5% to 17%. 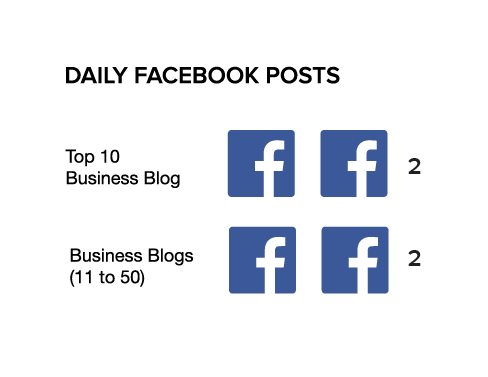 Bottom line: These charts indicate that the top 10 business blogs leverage Facebook more heavily than the blogs ranked 11–50. A great way to determine whether Facebook could generate more blog traffic could be to run some paid experiments on Facebook promoting blog content. 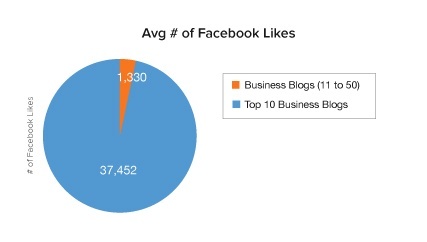 How big of a social following do top business blogs have? We knew the top business blogs would have a bigger social following than those outside of the top 10. But just how big is that gap? 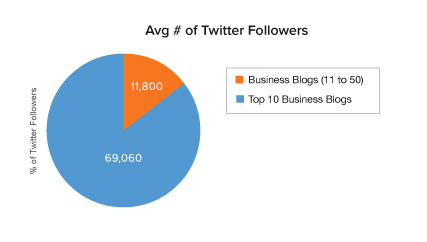 On average, the top 10 business blogs had 5X more Twitter followers than the rest of the sites ranked between 11–50. The gap was far wider when we looked at the comparison of Facebook Likes. We’ve already seen how sites outside of the top 10 weren't generating as much traffic from Facebook as those ranked inside the top 10. This chart shows they also have a far smaller audience on Facebook. These numbers indicate that many business blogs are not prioritising Facebook as part of their overall social media strategy. Bottom line: Don't discount the power or potential value of Facebook. People in the B2B market often discount it as being unsuitable for their organisation. 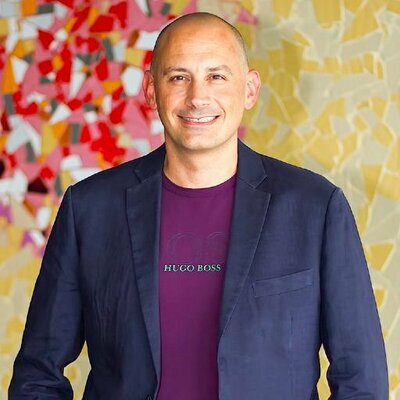 But if resources allow, you actually should invest time developing a presence on Facebook to determine whether it’s worth integrating to your company’s long-term social media strategy. 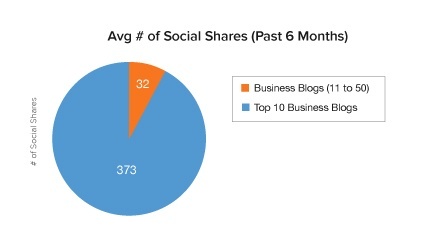 How frequently do top business blogs post to social media? Our data showed us that business blogs ranked inside of the top 10 have bigger audiences on both Twitter and Facebook compared to those ranked outside of the top 10. But how active are they on each of these networks? 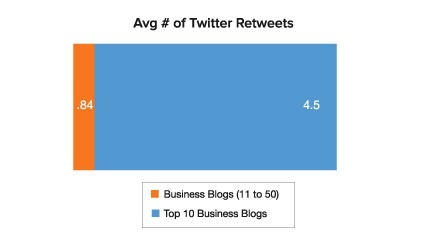 We found very little difference in the frequency of tweets between each grouping of business blogs. Blogs rank inside the top 10 tweet 7X per day on average, while those ranked 11–50 tweet 6X per day on average. Business blogs ranked outside the top 10 have far smaller audiences and are generating a lot less traffic from Facebook, but they’re posting an identical number of posts to Facebook each day. This suggests that volume of Facebook posts is not a major factor around the size of your audience on Facebook or traffic generated from that channel. If you’re wondering how often you should be posting on social media, check out the results of our Social Media Benchmarks study. It breaks down social media posting frequency by industry, company size, and more. Bottom line: The frequency of posting to Facebook and Twitter may not have an impact on being a "top" blog. However, what we didn’t explore in this study was what was being shared on social media, nor the quality of these posts (results of which would make for interesting reading, I suspect). At the end of the day, don't over-post to social media -- especially if you don't have the resources. Instead, focus on posting fantastic content, consistently. How widely are top blogs' content being shared on social media? Next, we wanted to find out how widely blog posts from these two groupings of business blogs are being shared on social. Not surprisingly, audience size had a huge impact on how widely content was shared across social media. The top 10 business blogs got 10X more social shares per piece of content they published, on average, compared with blogs ranked 11–50. Looking at just engagement on Twitter, we can see that the top 10 business blogs got 4X the number of retweets than blogs ranked 11–50. 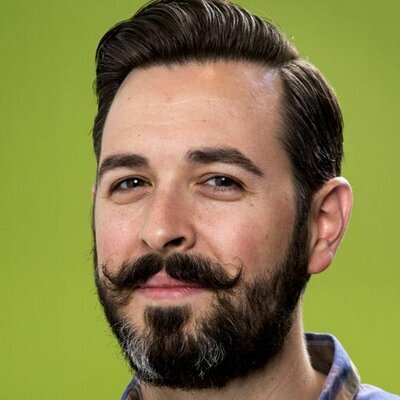 How much traffic is generated from search? A portion of the marketing industry will always be ready to proclaim the death of SEO -- and yet, most successful blogs are still seeing a significant portion of their traffic coming from organic search. As expected, both of our business blog groupings receive a significant amount of their traffic from search engines. The top 10 business blogs saw 49% of their traffic come from search engines, and blogs ranked 11–50 saw 46% of their traffic from search. 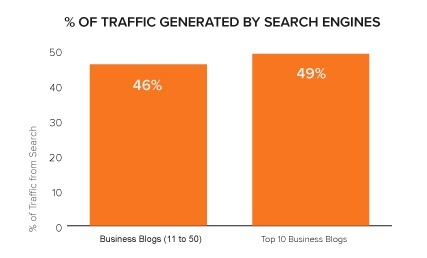 How much of that 3% traffic difference is because the top 10 business blogs are better-known brands? 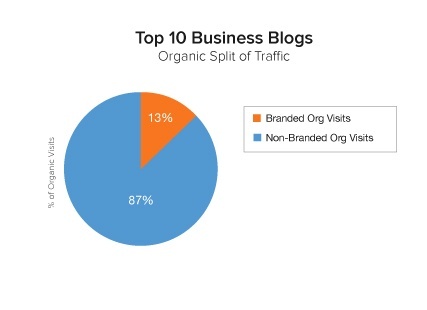 Looking at the split of organic traffic for the top 10 business blogs, we can see that the majority of their traffic is actually coming from non-branded search. 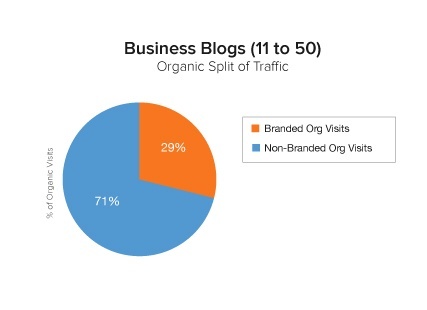 The split of brand versus non-branded traffic looks a lot different for business blogs ranked 11–50. These blogs got 3X more traffic on average from branded keywords than from non-branded keywords. This could seem odd until you realise just how much more non-branded traffic the top 10 business blogs are getting in 2014–2015 compared to the previous year. 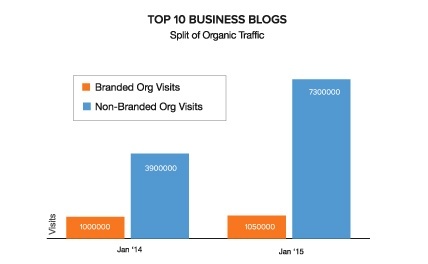 The chart below shows that the top 10 business blogs have substantially increased the amount of traffic they're getting from non-branded keywords. Bottom-line: Spend time devising a content strategy that'll help you rank for non-branded, longtail keywords. Relying on traffic from just branded searches is myopic and unlikely to result in success. Now, let's take a look at what kind of content the top business blogs are publishing to increase their non-branded traffic by so much. Which blog post formats get the most social shares? Teaching people through content is one of the best ways to grow a successful blog. But there are different ways to format the blog posts you write that teach people cool, relevant stuff. So we wanted to look at what types of content -- i.e. which blog post formats -- get the most social shares. Using BuzzSumo, we aggregated the content from the top 10 business blogs into different post types: list posts, how-to posts, "what" posts, "why" posts, and infographic posts. 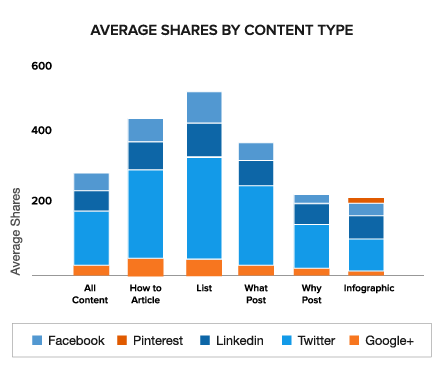 The chart below shows average shares by content type. You can see that, when comes to social shares, list posts performed the best, followed by how-to posts. How frequently do the top 10 business blogs publish new blog posts? Next, we wanted to look at the frequency at which the top 10 business blogs published blog posts, in comparison to blogs ranked 11–50. We’ve already seen how the top 10 blogs have increased their non-branded traffic substantially in 2015. Just how wide is the gap on the volume of content being published? Turns out the gap is pretty wide. The top 10 business blogs ranked are publishing nearly 8X as many blog posts as blogs ranked from 11–50. 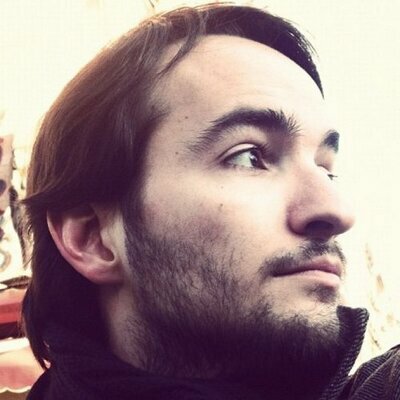 This is a huge difference in how often they publish blog posts. It's interesting that both groups posted 6–7 times per day on Twitter and 2 times per day on Facebook, but the frequency with which they posted new content to their blogs was vastly different. Bottom line: Do your best to publish new blog posts as frequently as you can, whether that's by repurposing or refreshing content you already have, leveraging a freelancer, or building out your content team. 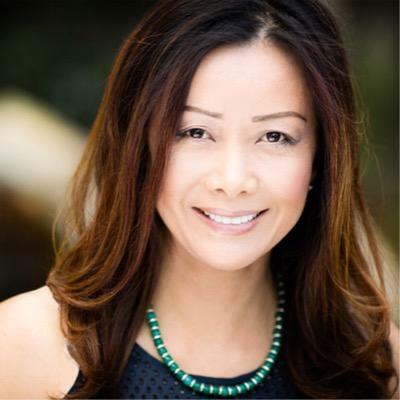 Who are the top influencers sharing content from the top 10 business blogs?